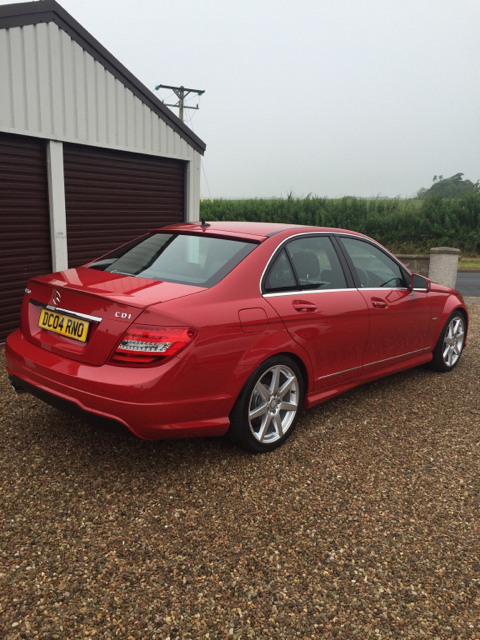 Rosso is specifically blended for Red Cars and provides super wet gloss. 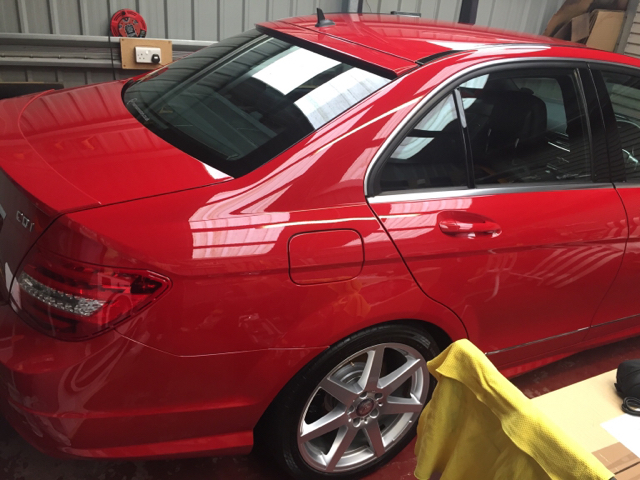 We infuse Rosso with rich oils and waxes to ensure that you achieve a great glossy shine on your Red paintwork. 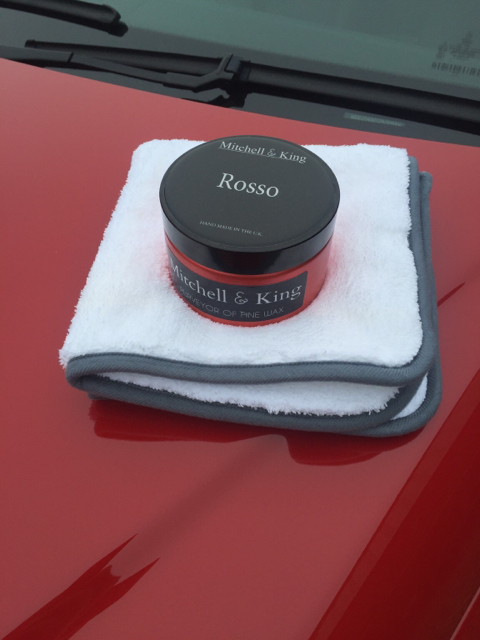 The experience of opening and enjoying your Mitchell and King wax is very unique, from the hand packaged wax, the hand-written welcome car from John and of course the Oreo's ! Our vast knowledge of ingredients and implementation has resulted in wax which is held in high regard with everyone who has had a chance to use it. Rosso is used by the weekend enthusiast to the owners of cars which you see at Pebble Beach and it has won fans throughout. Like you, they know what they want and what they are looking for, who else would search the internet for a car wax for a specific colour of car ? Solid Red paint is possibly one of the most rewarding finishes. Chosen by some of the most iconic car manufacturers such as Porsche and Ferrari. Red is one of the most vivid colours in the spectrum. The colour of life and love. 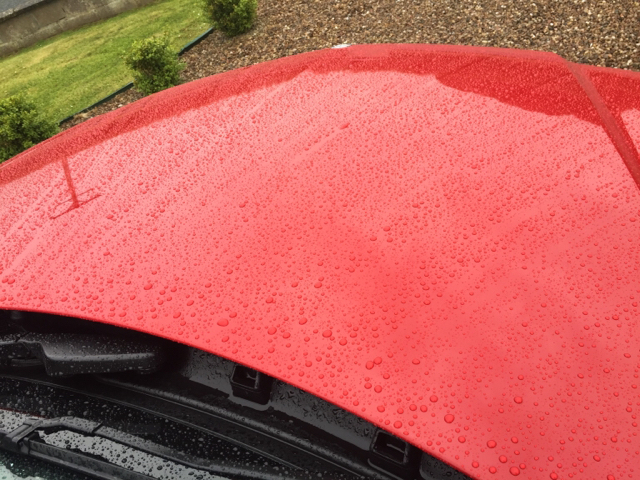 The oils and waxes within Rosso soothe UV stressed and dull paintwork without the use of abrasives. Rosso was originally designed for use on a classic Ferrari which had very little original paint, rendering abrasive polish an impossibility. However, is equally at home on a modern clear coat paint. Upon opening you are greeted by a natural berry fragrance. 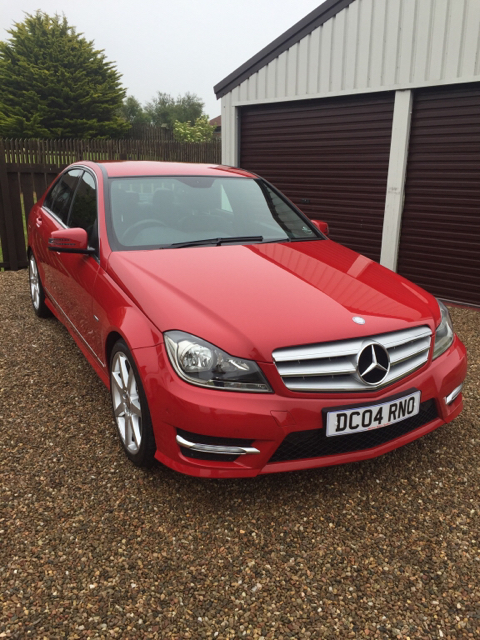 Rosso is the secret to a high gloss Red. 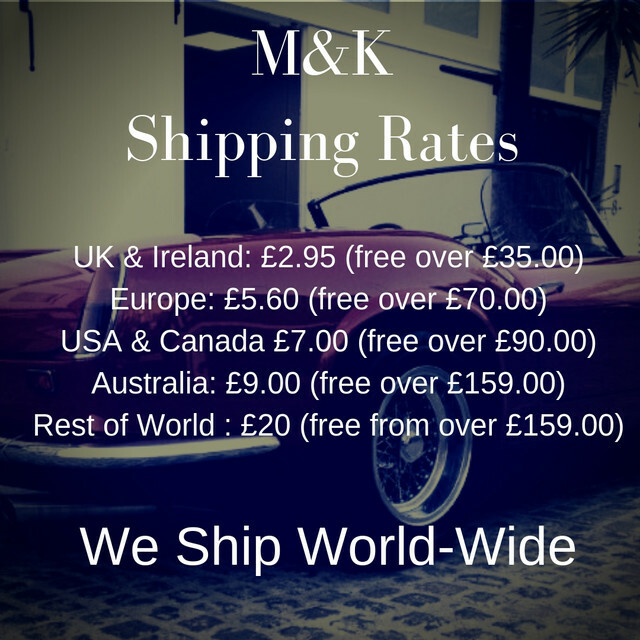 Once you purchase with Mitchell and King you get treated to many special perks. 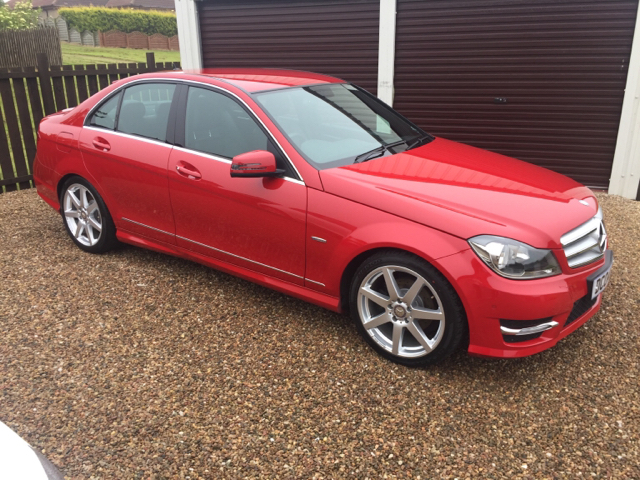 Managed to get the Mercedes detailed today. 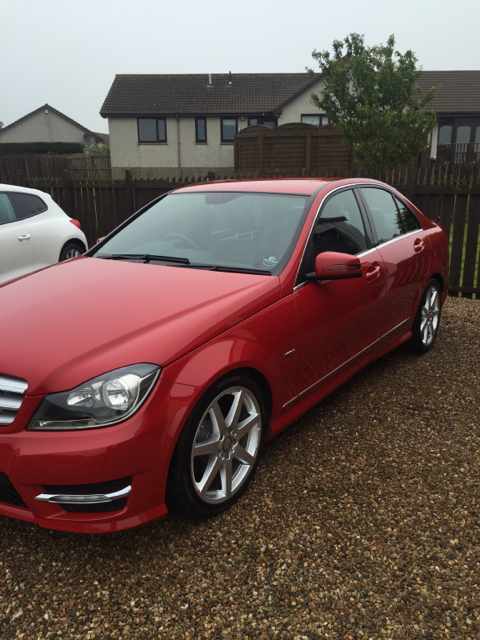 The usual snow foam, 2bm wash, fallout and tar removal and then the clay bar were all used. 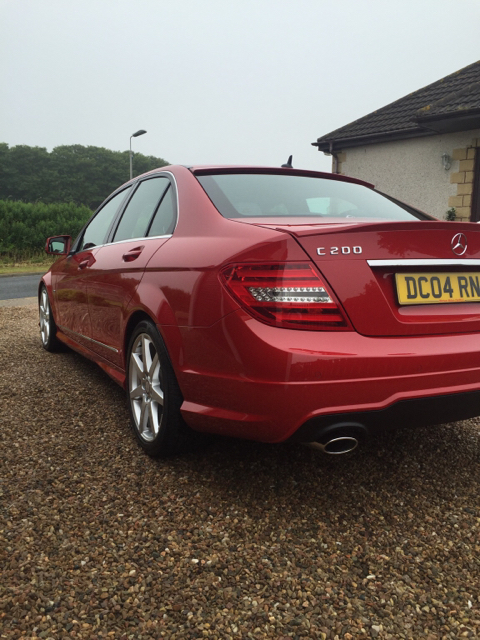 I did the whole car with the das6 and pure then followed by a coat of Rosso which is been itching to try. The glass was also done with M&K clear then sealed with M&K vision. There are a few spots that will need attending to with my scholl s20 but for now I'm well happy with the results. Once again I'll let the pics do the talking! 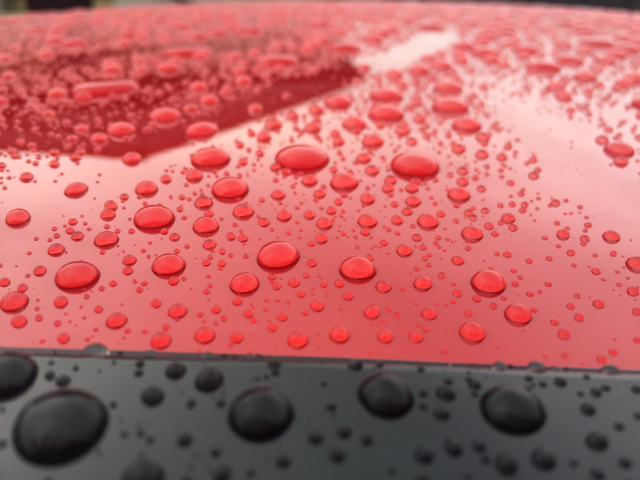 Had a sample of Rosso to try and was blown away by the results, a lovely glossy finish with real depth and great beading. Had the pleasure of using Rosso on a Rosso Red Ferrari 575 Superamerica. One word Wow. Epic gloss and bought out a real depth and richness to the painwork. Simply stunning and my client was blown away. John has the pictures if you want to see the results. An absolutely lovely wax to use and has made me fall in love with my car again. The wax spreads and removes very easily I just need to buy some better cloths for removing. It is definitely the best wax I've ever used on rosso red.